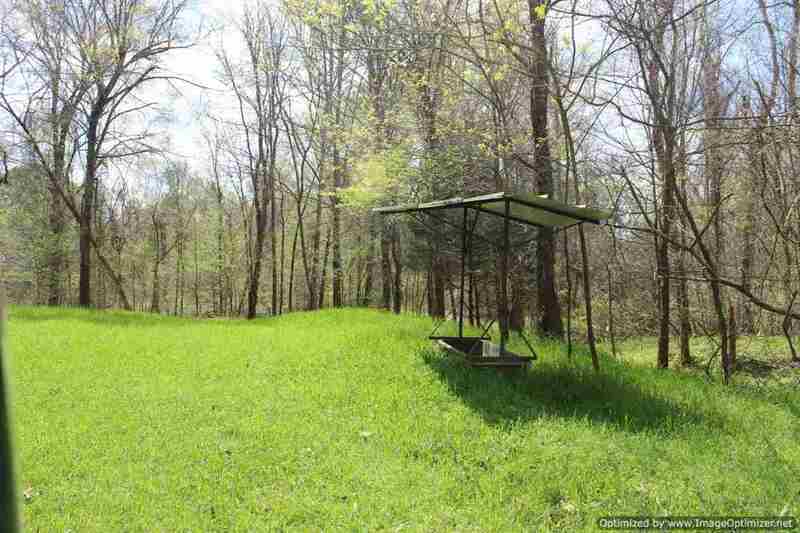 THIS PROPERTY IS AS GOOD AS IT GETS! 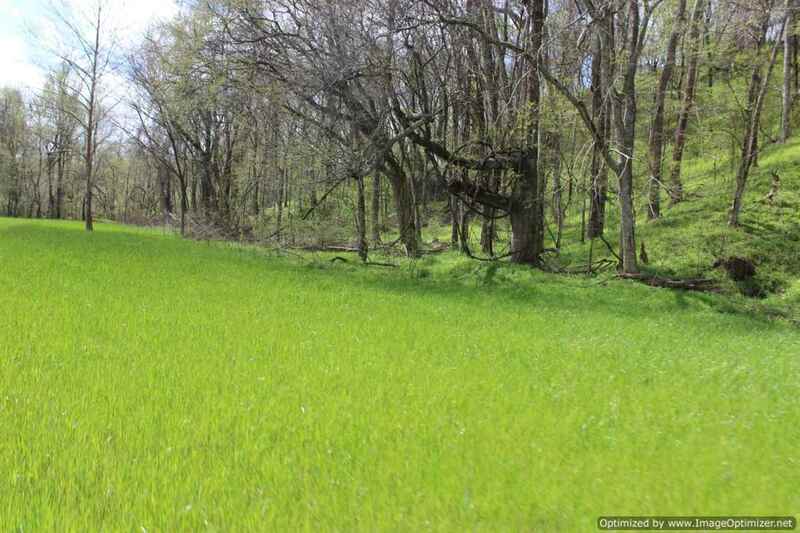 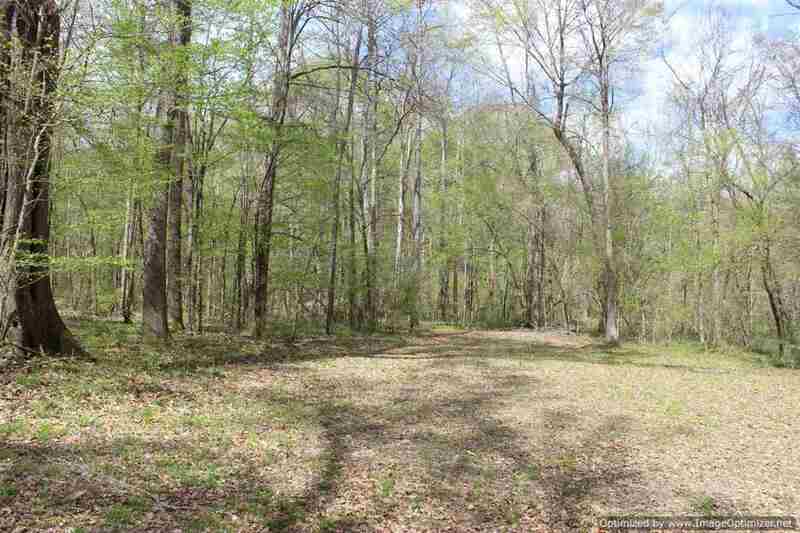 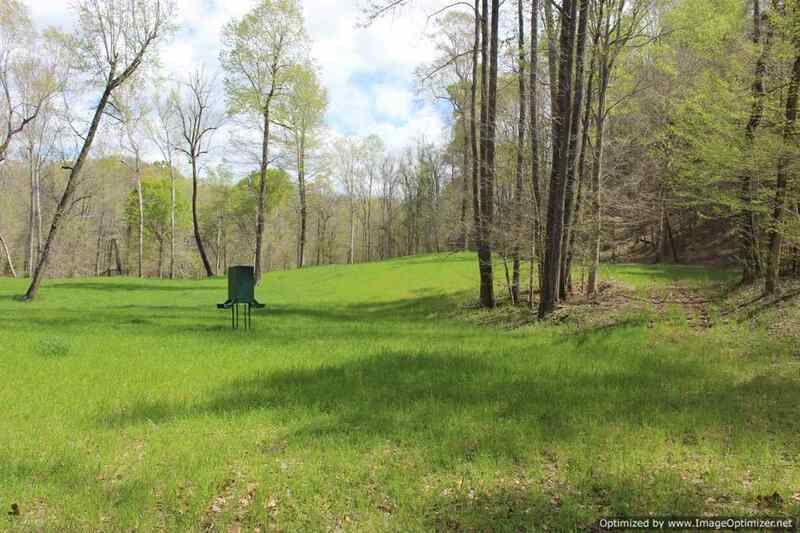 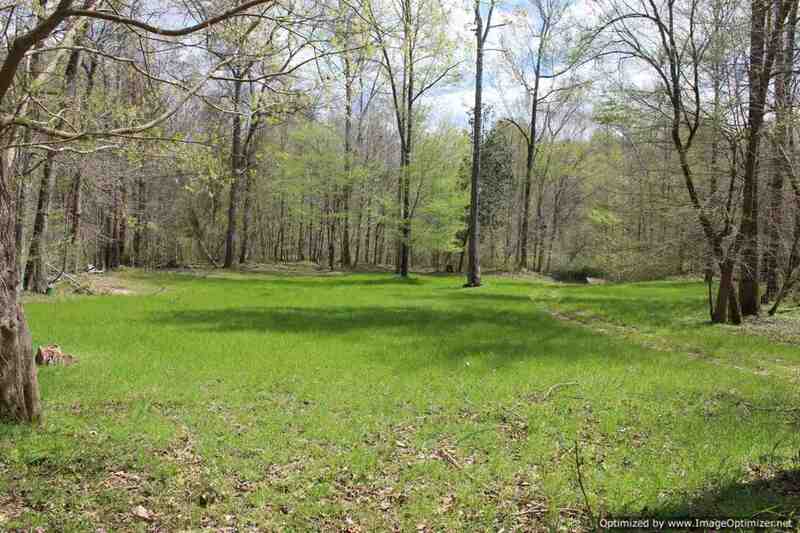 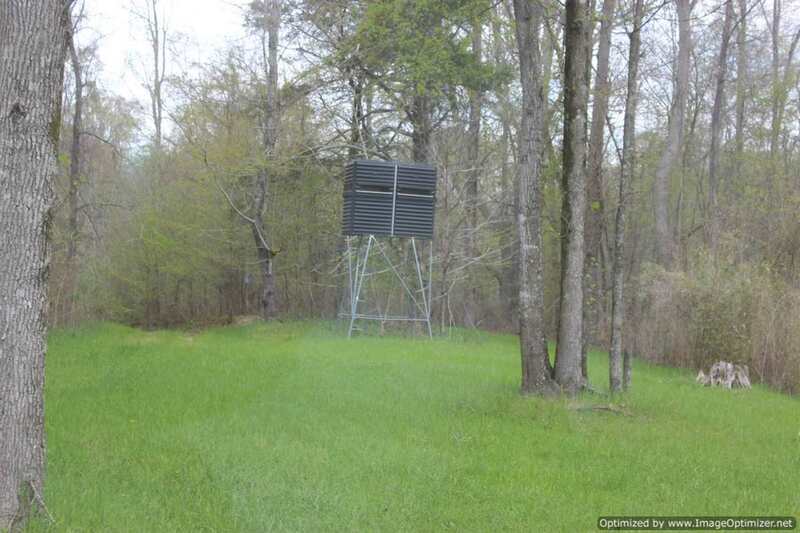 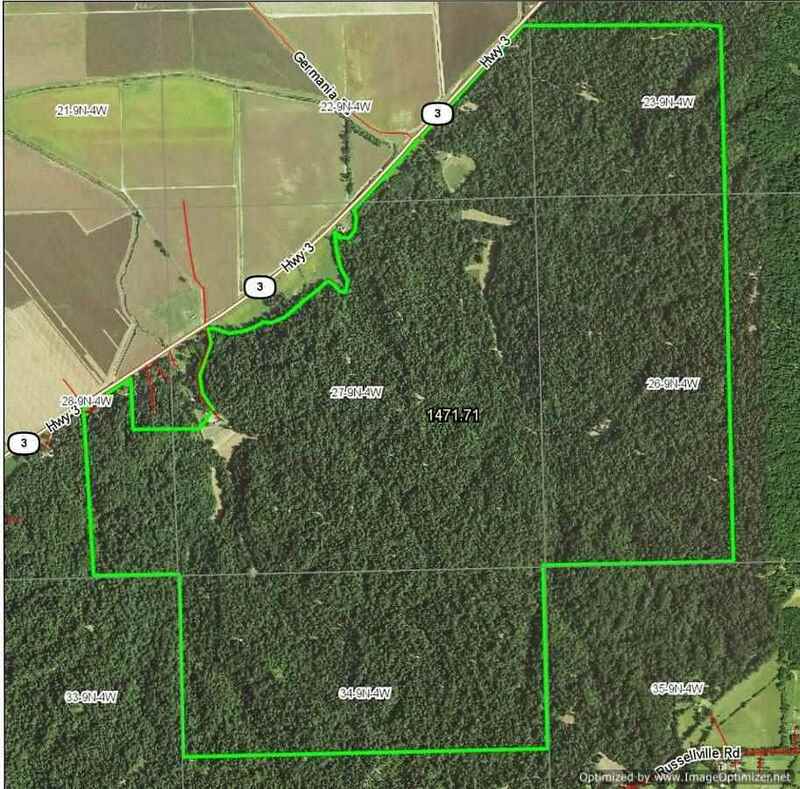 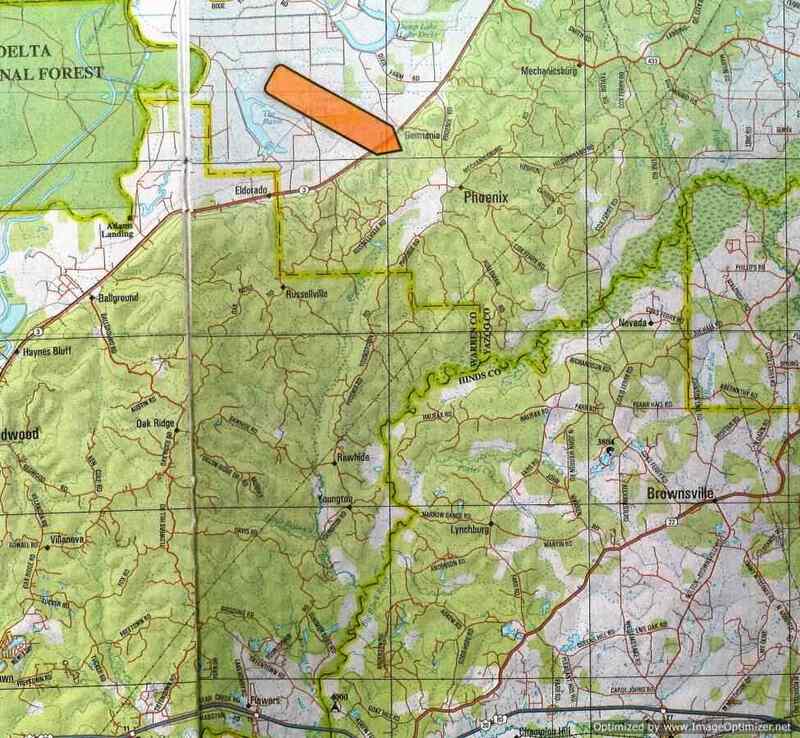 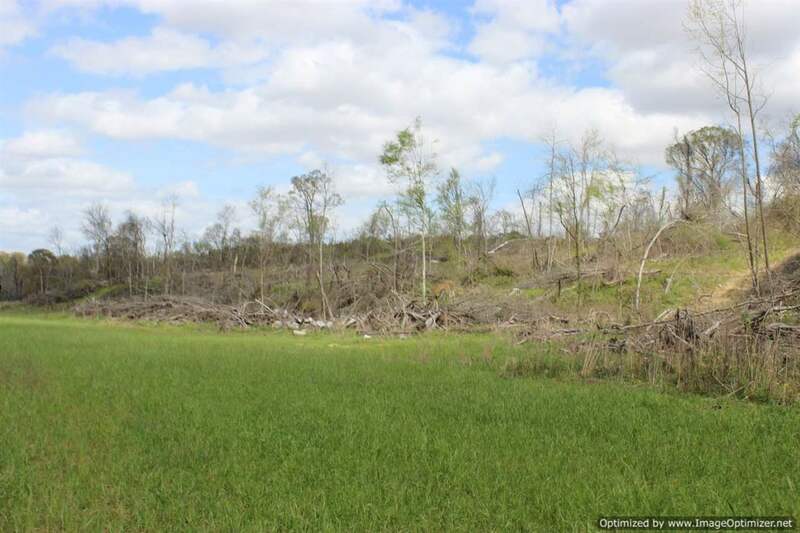 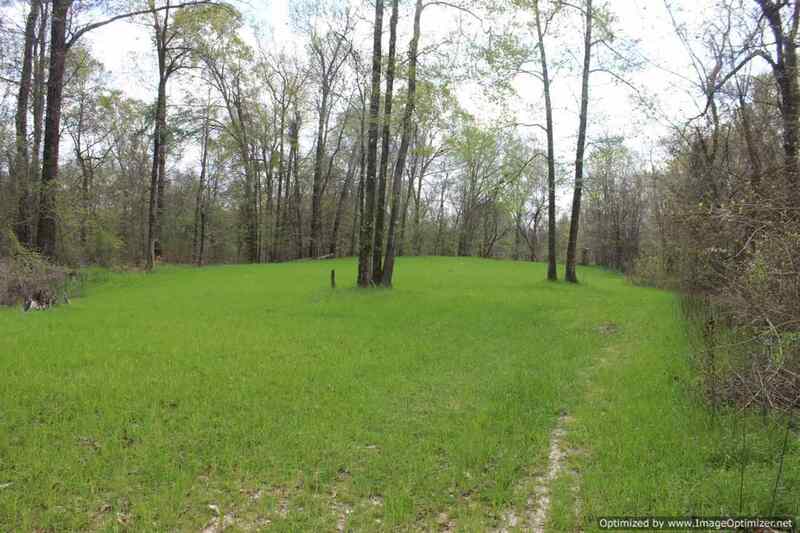 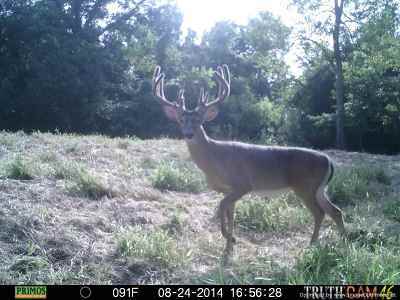 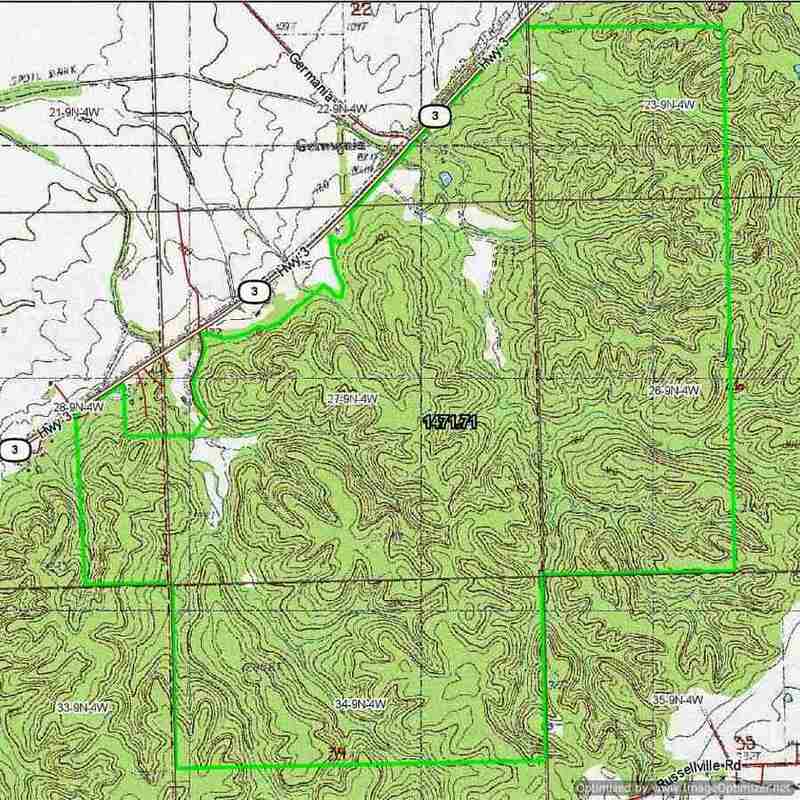 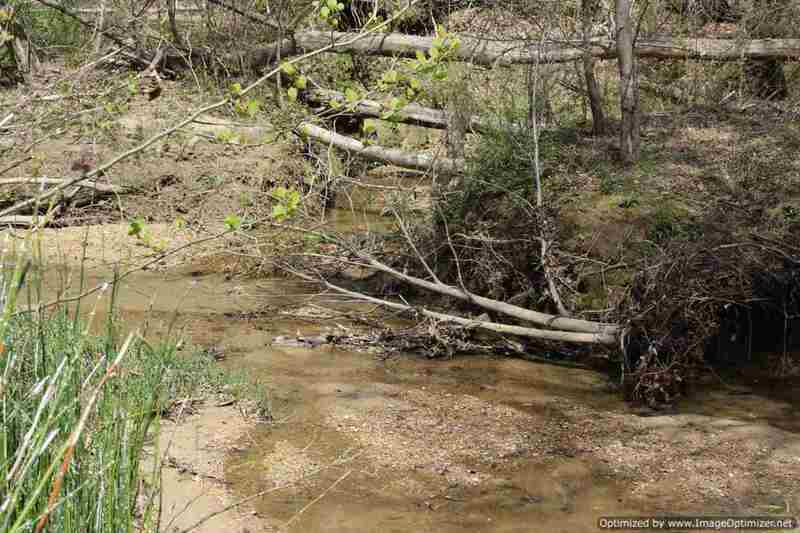 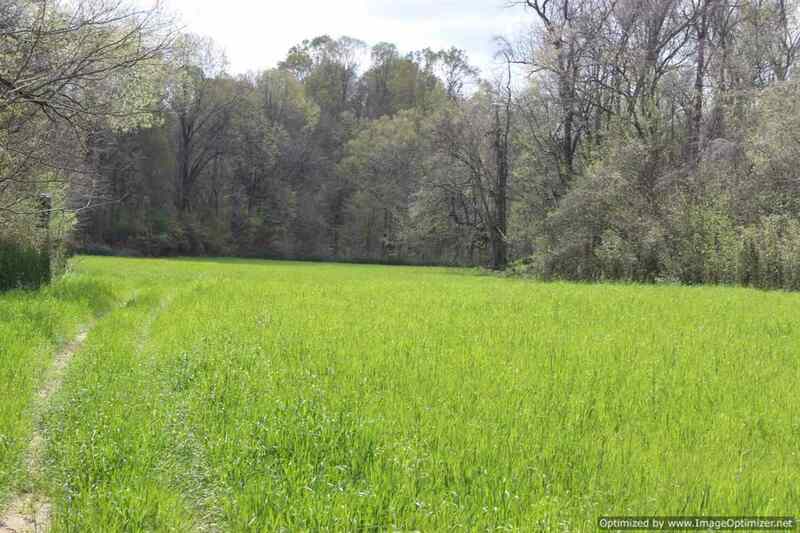 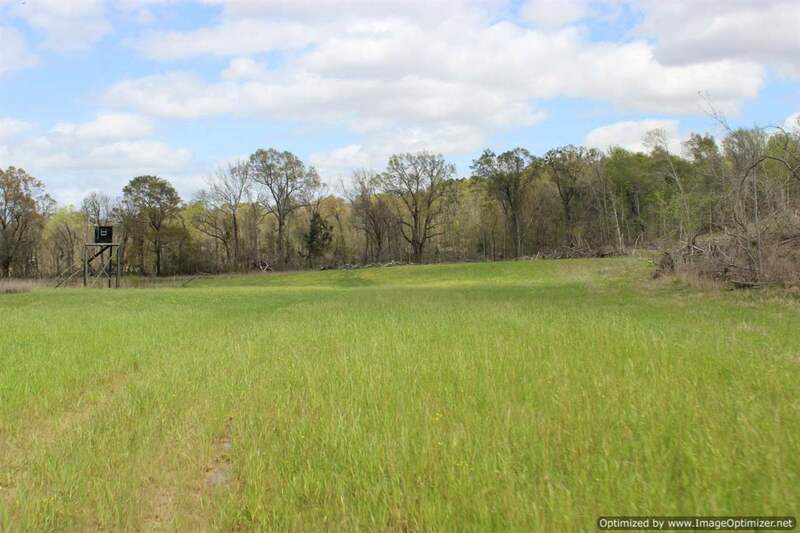 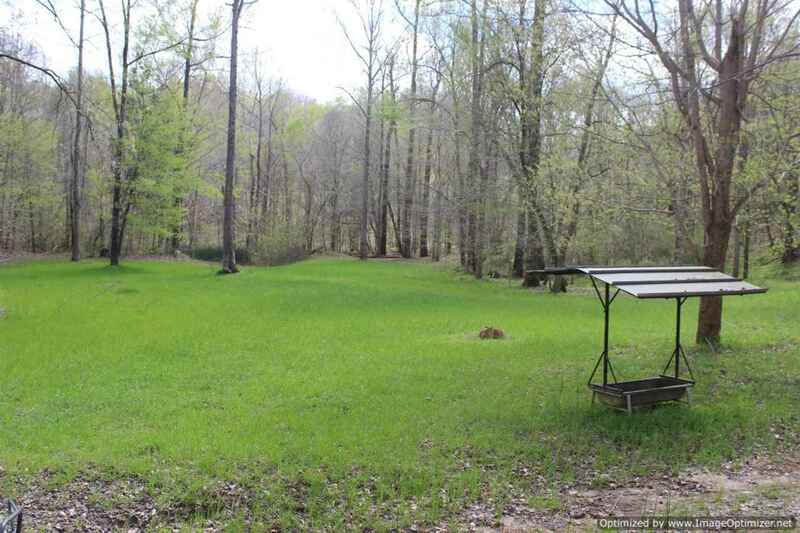 This 1471.71 acres in Yazoo County, MS is a piece of paradise. 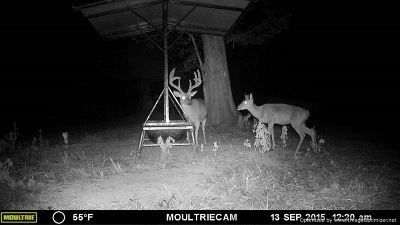 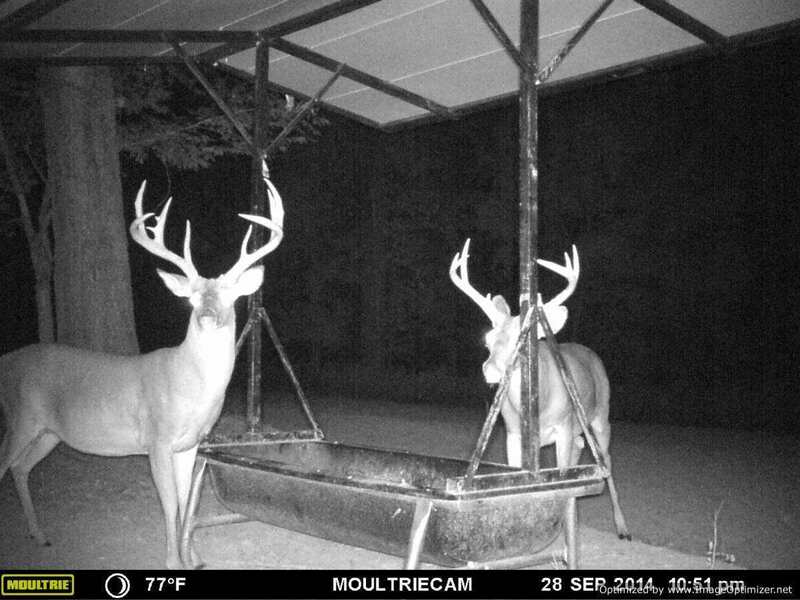 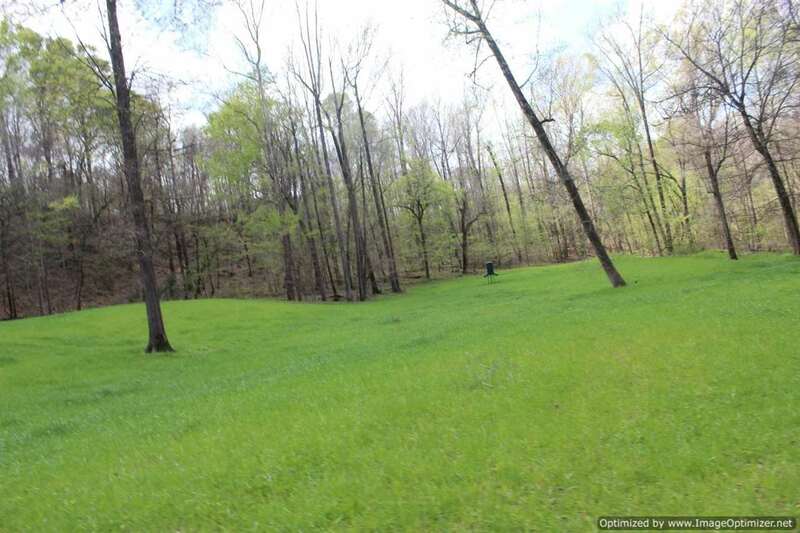 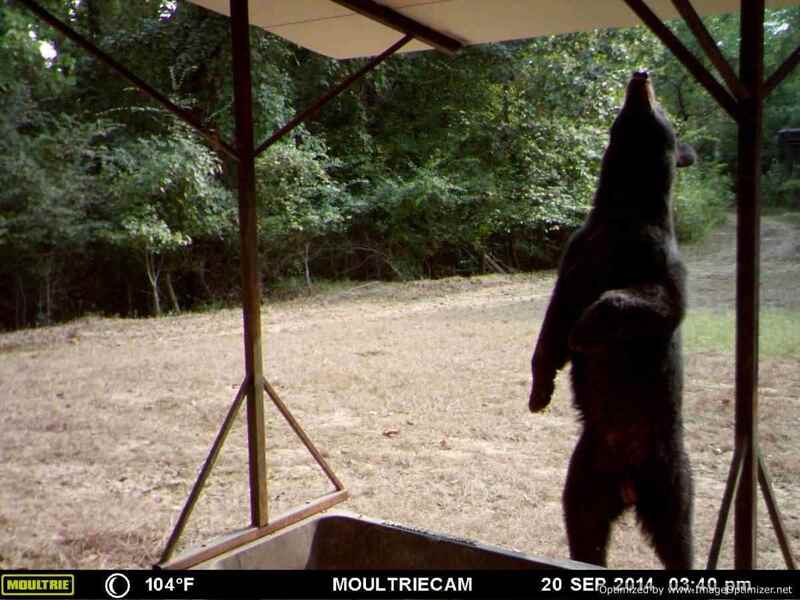 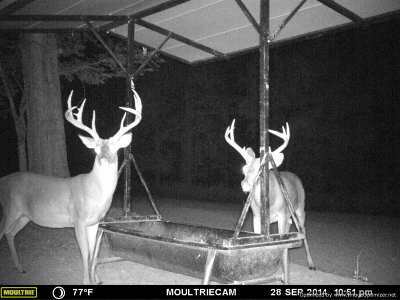 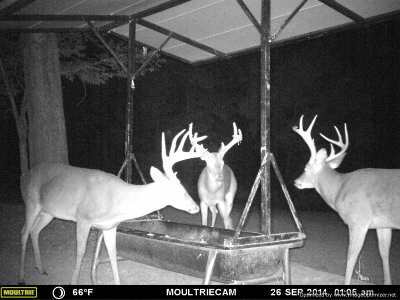 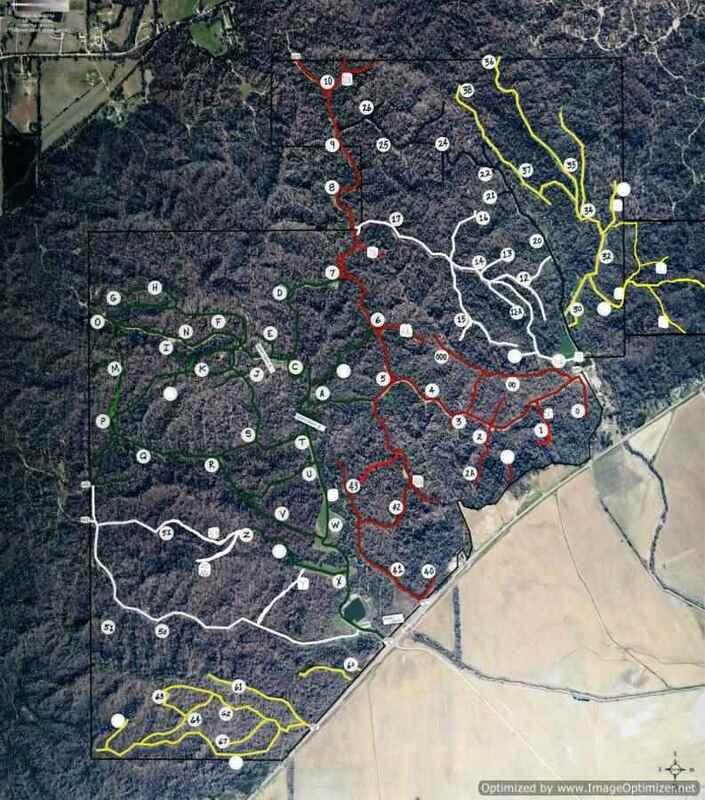 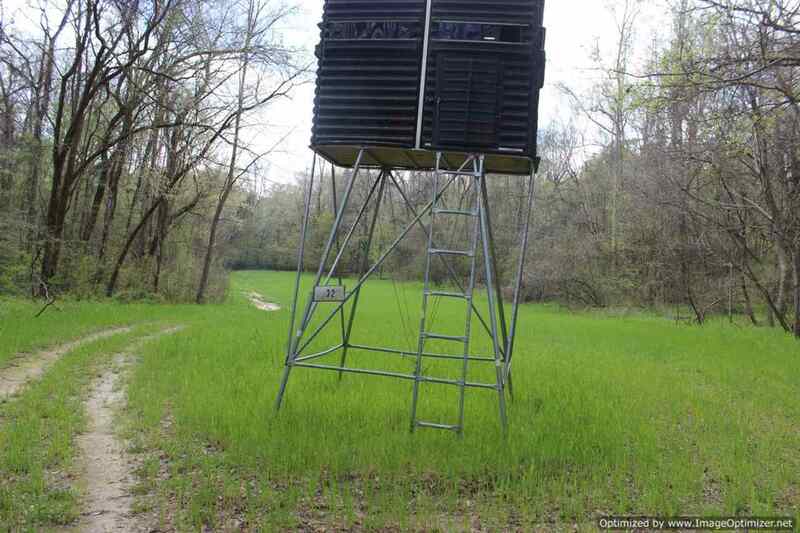 This property is loaded with merchantable hardwood timber, food plots sitting on spring fed creeks that flow year round, feeders throughout the property, over 70 deer stands that will stay with the property, 2 camp houses that both overlook stocked lakes and that's just the start. 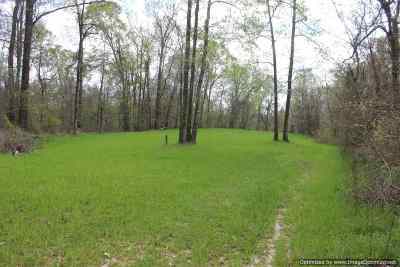 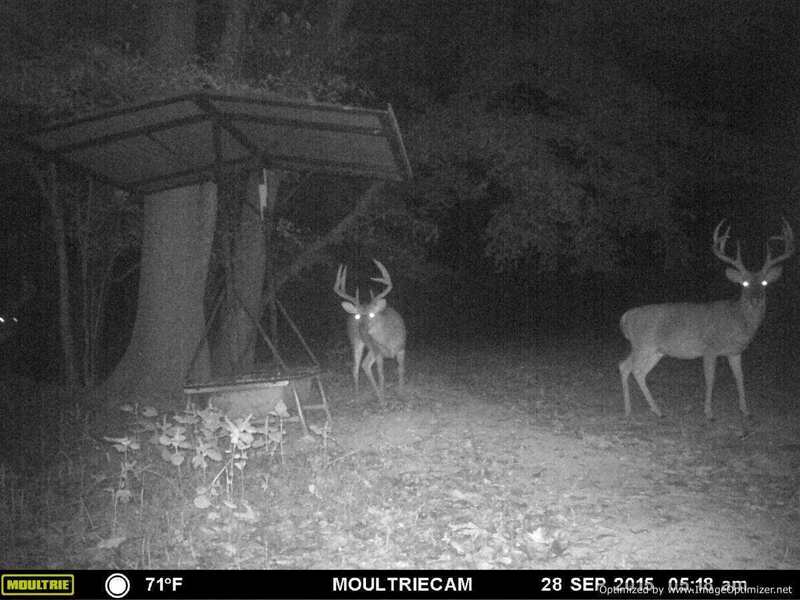 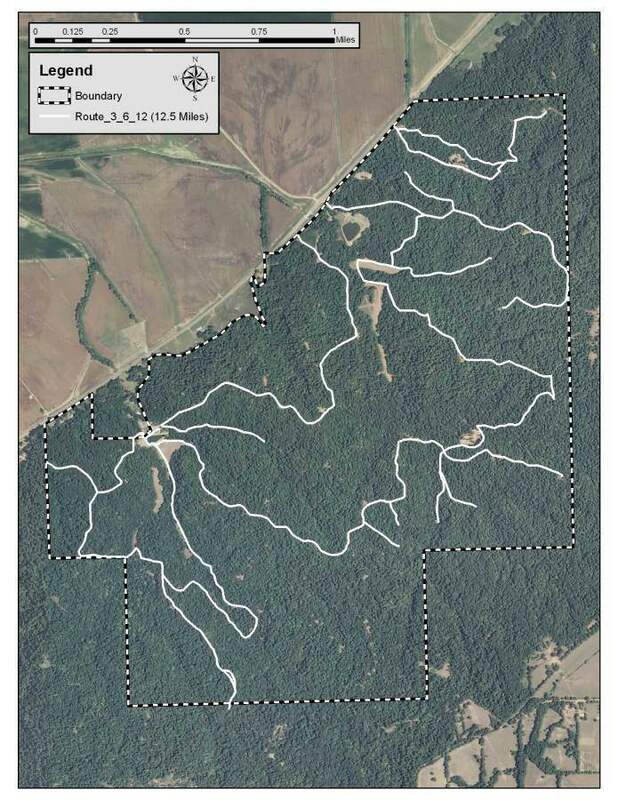 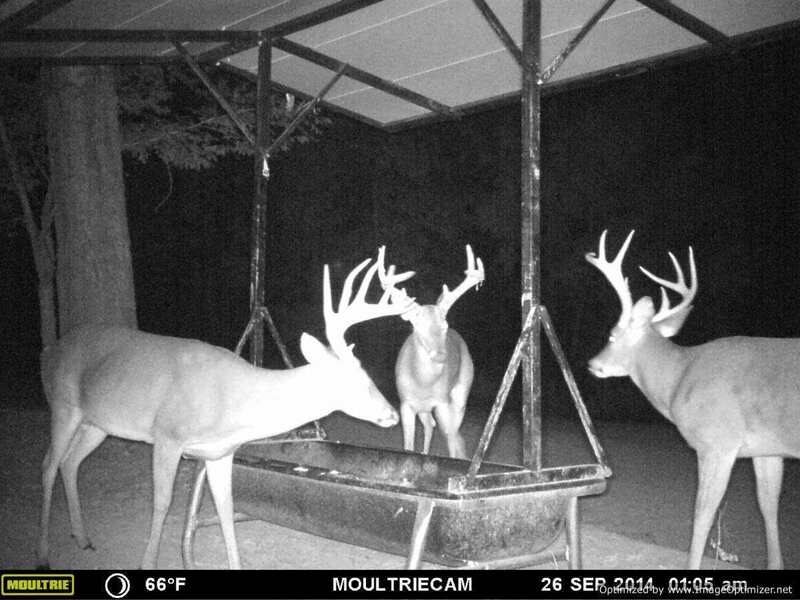 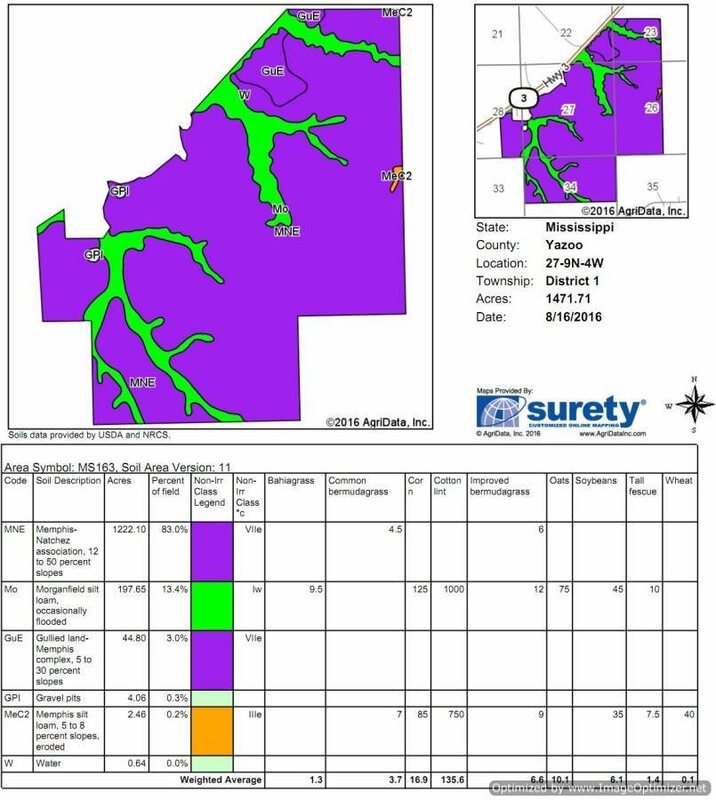 This property is producing 150 inch plus deer, including a 160 in deer killed in the 2015 season. 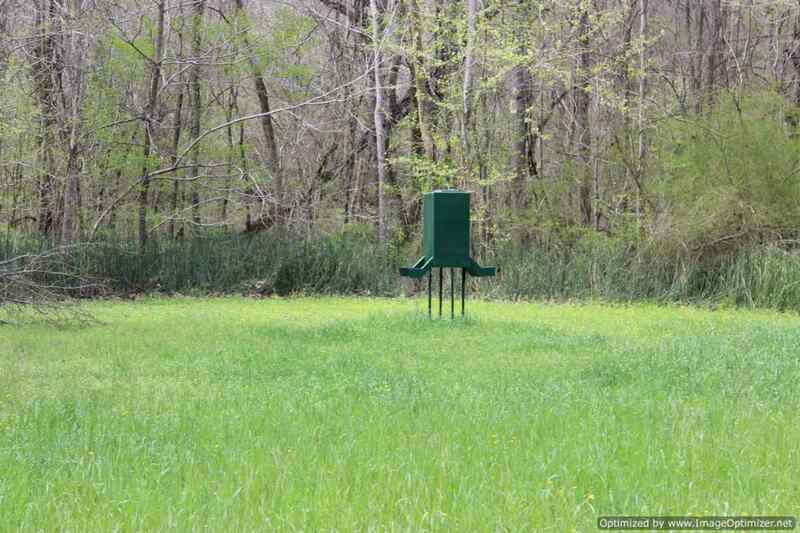 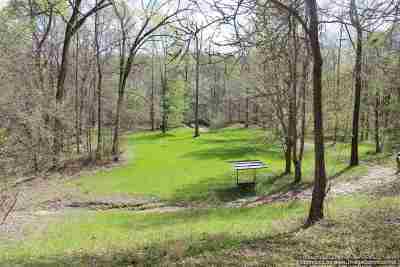 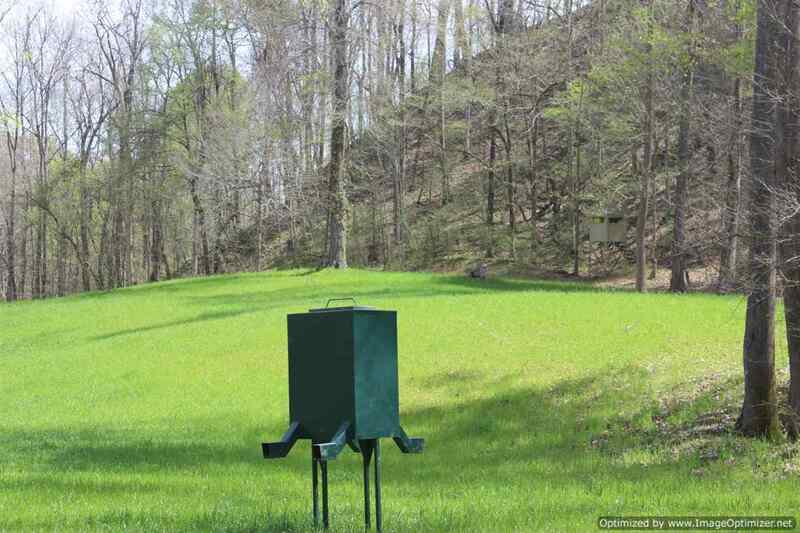 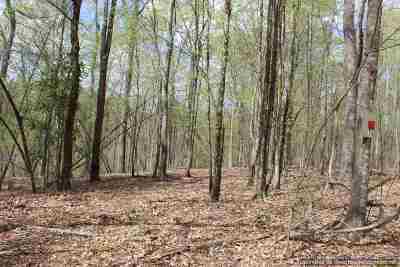 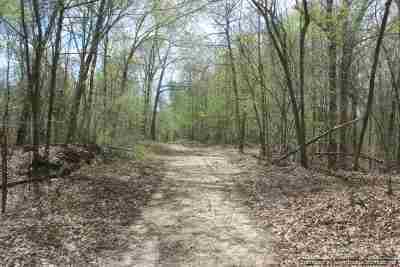 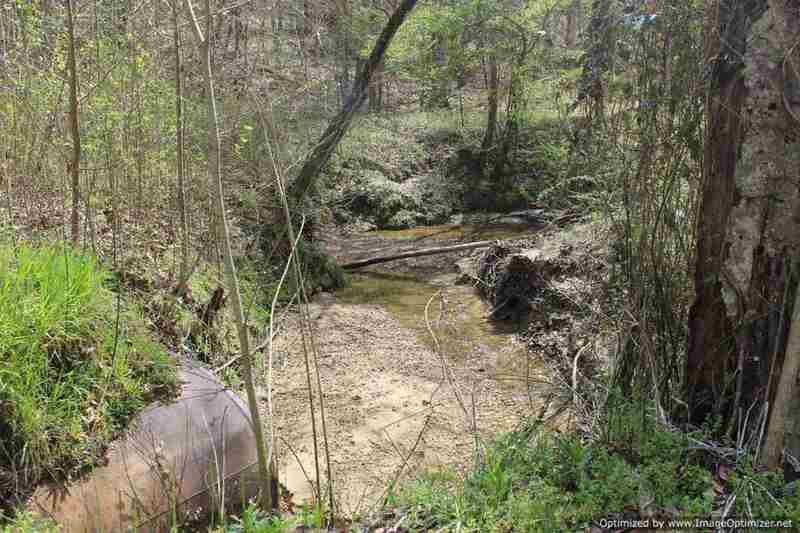 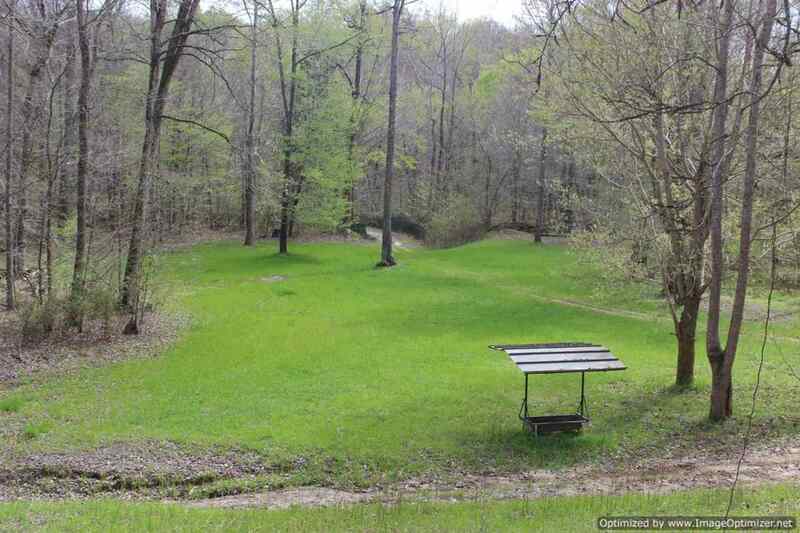 This property also has some of the best turkey hunting in MS. 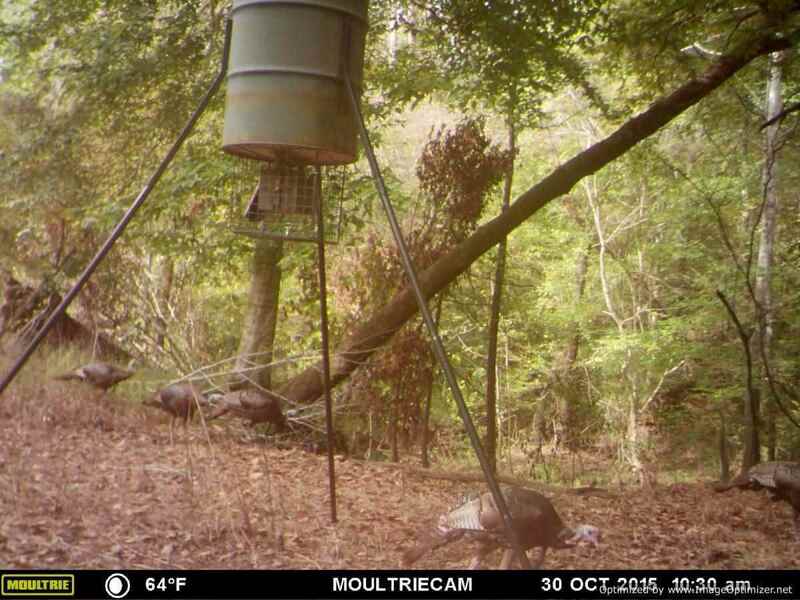 They consistently kill mature gobblers year in and year out. 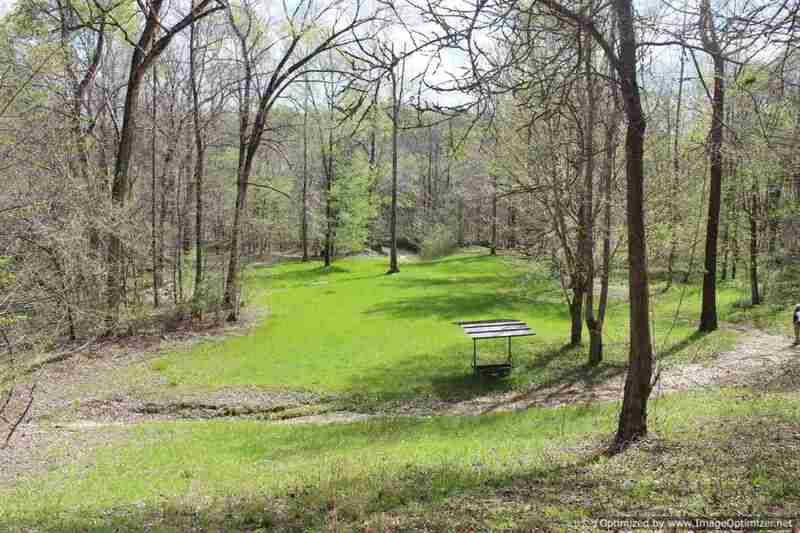 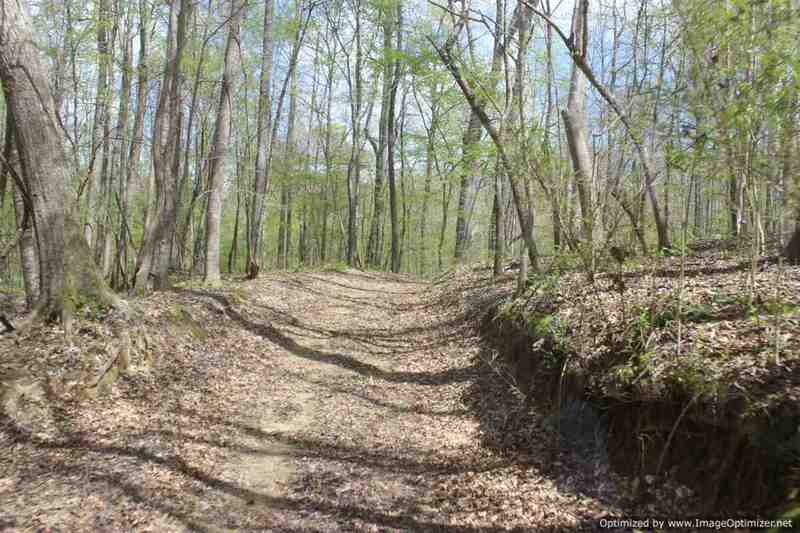 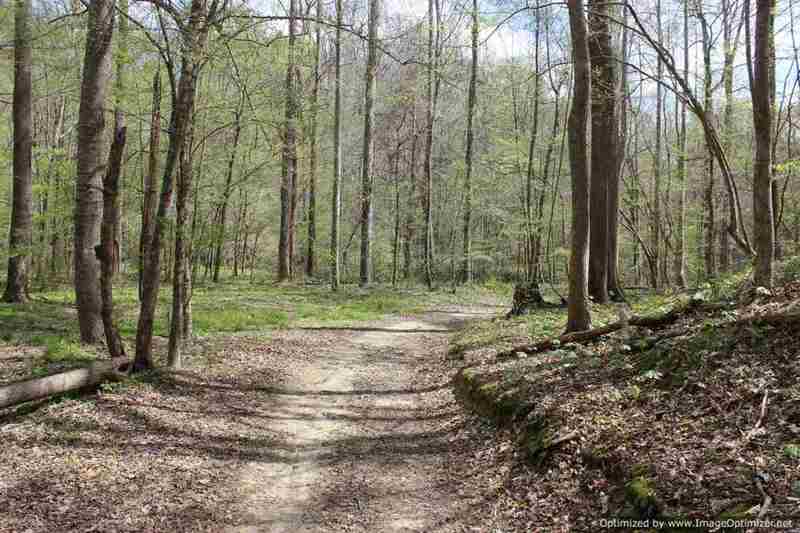 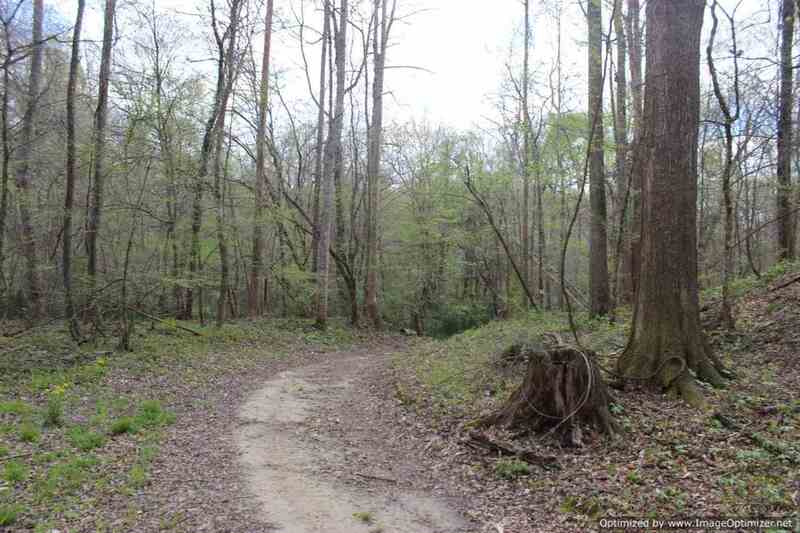 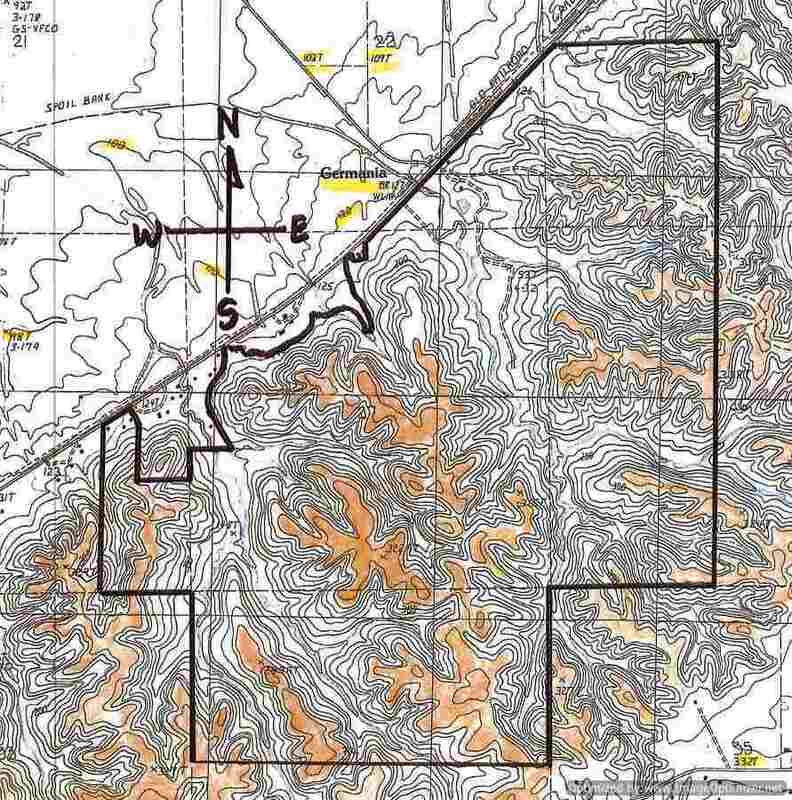 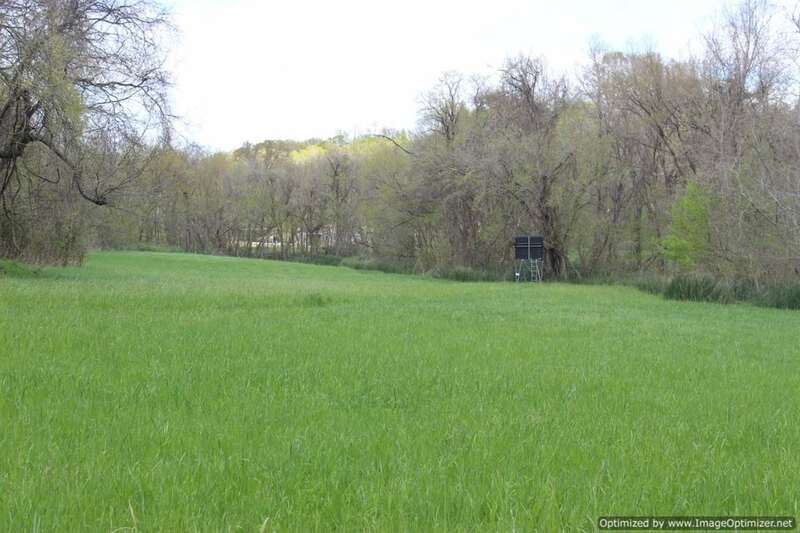 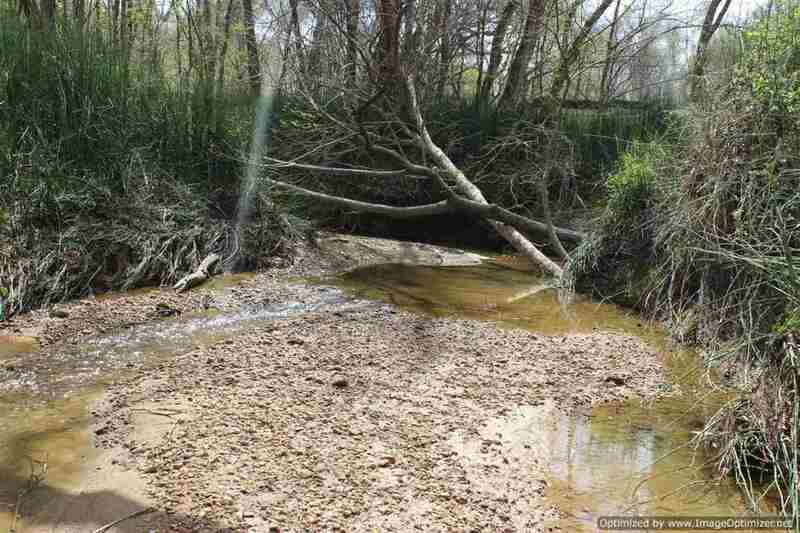 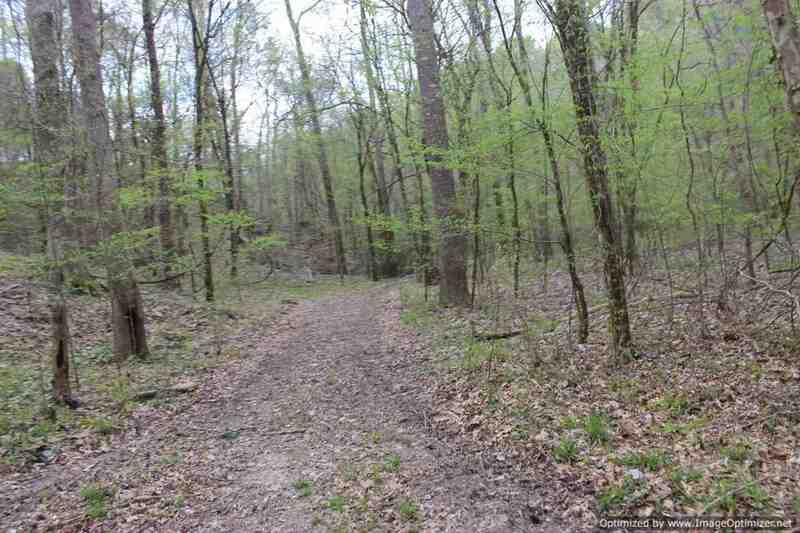 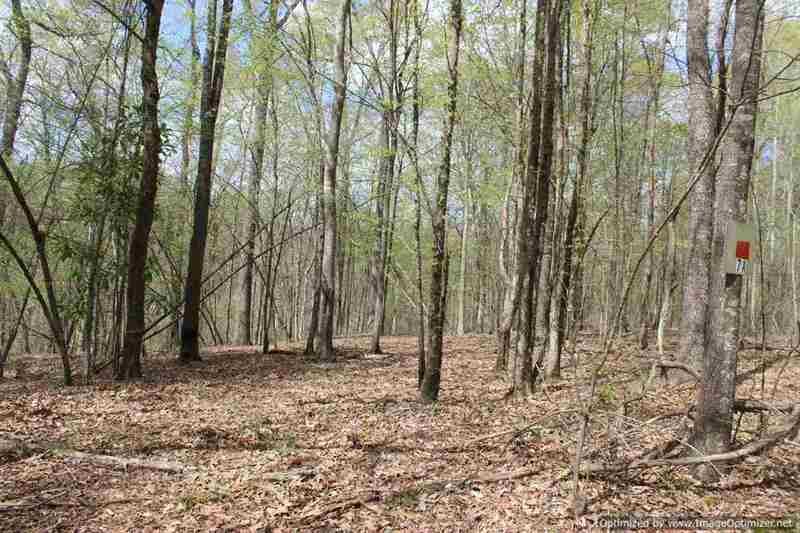 With 2 lakes for fishing with the family and friends to an extensive road system for riding 4 wheelers and UTV's, this tract is a one of a kind. 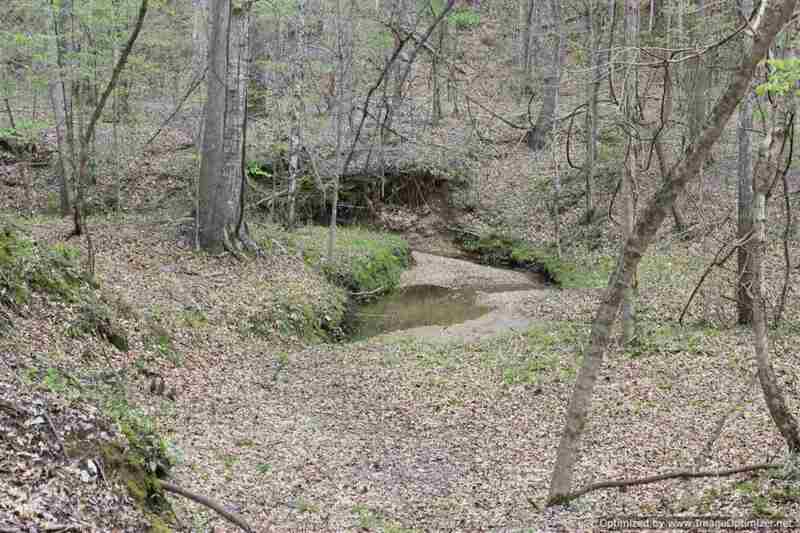 Don't miss out on this great opportunity to own your piece of Paradise!